Back around mid 2009, a friend of mine from Canada who I’ve known online for a very long time first introduced the word bitcoin and cryptocurrency. At the time there wasn’t a whole lot of information about bitcoin and the value of them. I remember a little bit of him talking about how it’s mined and the blockchain and when he mentioned if I wanted to buy several of them for a $1.00 I told him I wasn’t buying imaginary money. A couple of years later I sent him a message but in a jokingly way, little did I know what was to come …. 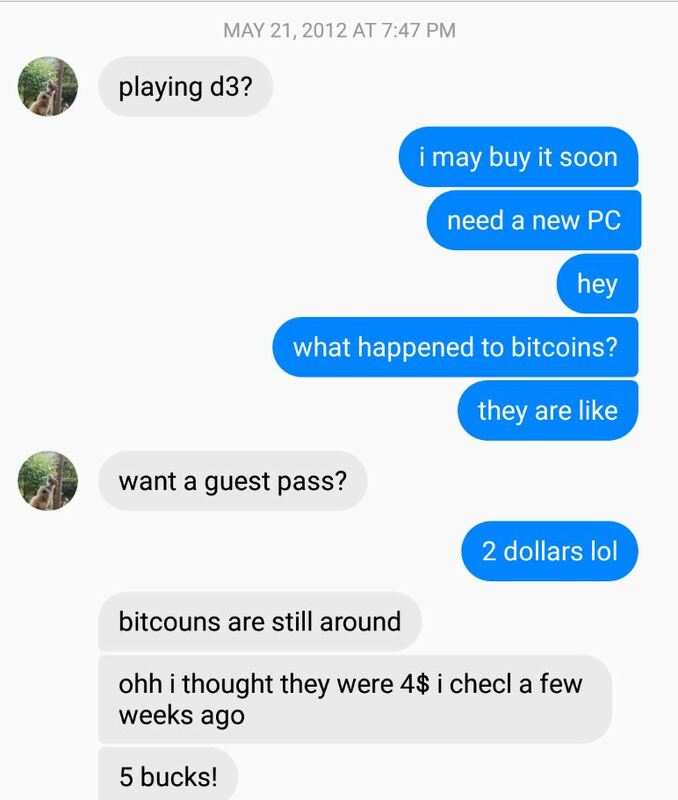 Around the time I sent him a message, bitcoin was getting a little bit more recognition, it went from having a value of literally $0.00 to around $2-5 at the time, still there was a big shade of secrecy behind it and I wasn’t totally convinced. As time went buy the price of bitcoin increased but sometime in 2014 one of the main exchanges Mt. Gox was hacked and thousands of bitcoins were stolen causing the price to go down drastically and many leading to wonder if finally the bitcoin trend was to be killed forever, but surely enough after a hard drastic hit the price of bitcoin rebounded well and has pushed into record ceiling prices, a bitcoin now is worth (at the time of this article) $17,600 each, but what the hell is it and what exactly makes it so valuable? To understand bitcoin, you need to first understand the technology behind it, and that is the “blockchain”, in the beginning I wasn’t sure myself what this was, but now that years have passed, I understand it better. 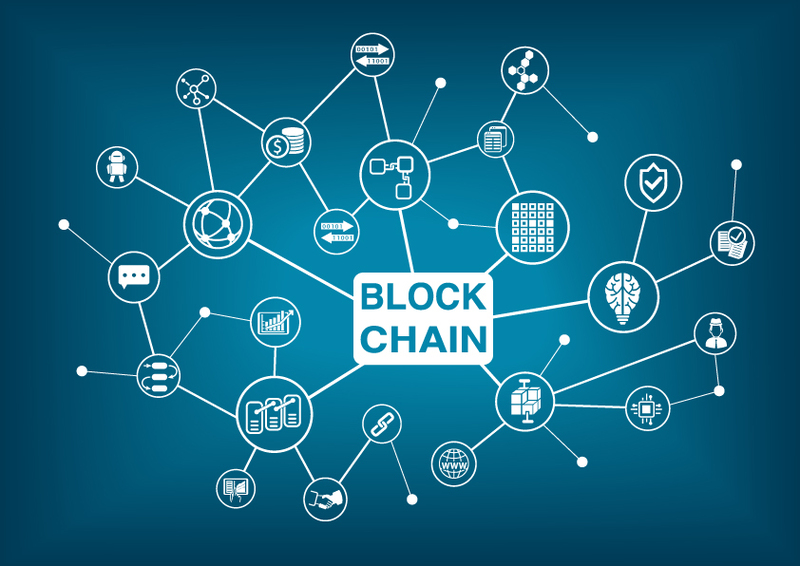 The blockchain is basically a peer to peer (P2P) digital ledger system where all transactions are decentralized, meaning nobody owns it and nobody can destroy it (in theory) Think about running a small business and using those old ledgers on paper and writing every transaction that takes place in your business, if you take accounting in school this is one of the things you learn how to do. 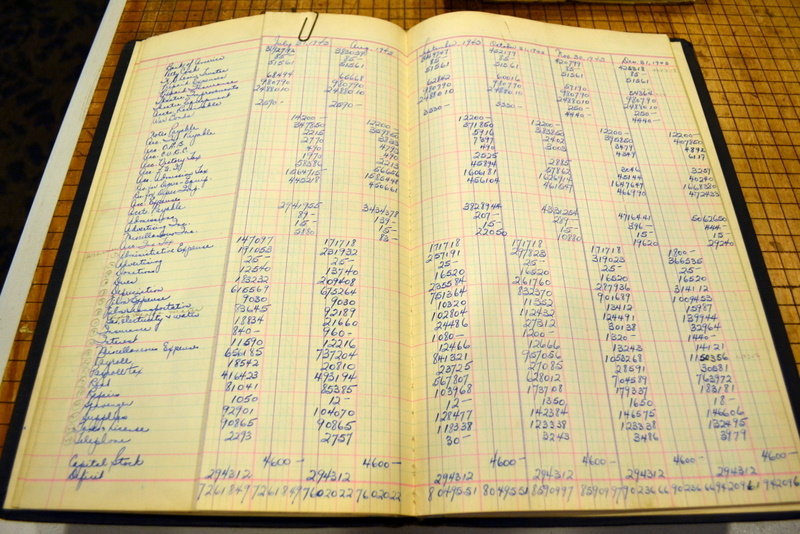 Using one of these ledgers, one can run a business and keep track of every expense that goes in and goes out, of course we live in the digital age so not a lot of people use these anymore, and several small business owners use something like quickbooks to keep track of their accounts, but in essence it’s the same thing. But what happens if your business is destroyed by a fire or your computer hard drive crashes and you didn’t make a backup of your database? Your business is basically in the ruin and you would have to start from scratch. With blockchain technology, all the transactions are kept across all the nodes (bitcoin miners) on the network and if one goes down the rest of the nodes hold that information so in essence all the transactions are never lost and no two transactions can ever be duplicated. Because blockchain is decentralized, no single person, entity, or government owns it, and transactions are anonymous. There is no middle man when it comes to bitcoin, so if you have someone in Mexico you want to send money to, you can send them directly some bitcoins and there isn’t any transaction fees, now if that person wants to exchange the actual bitcoins for real currency, then that exchange may charge that person a certain percentage, but in the near future most transactions will be based off cryptocurrency and you wouldn’t lose any money anymore. 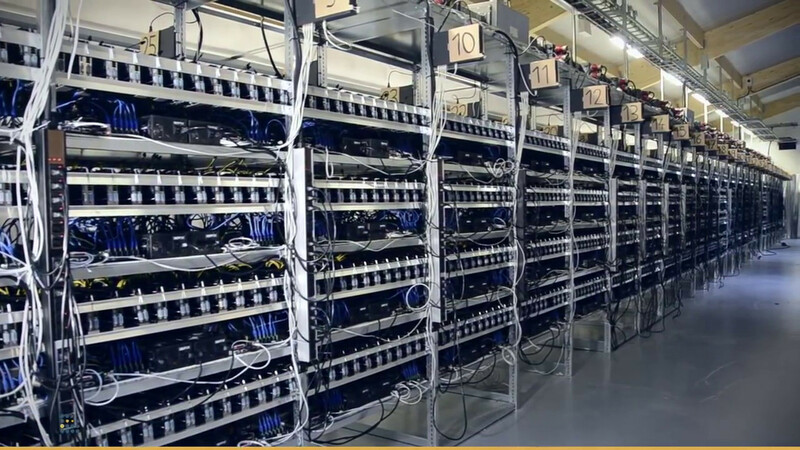 The way bitcoins are produced, is by mining them, anyone can mine them, you just need to have the right hardware to do it. What “mining” actually entitles is having your mining machine solve complex mathematical algorithms which when solved, reward the miner a certain % of bitcoin. 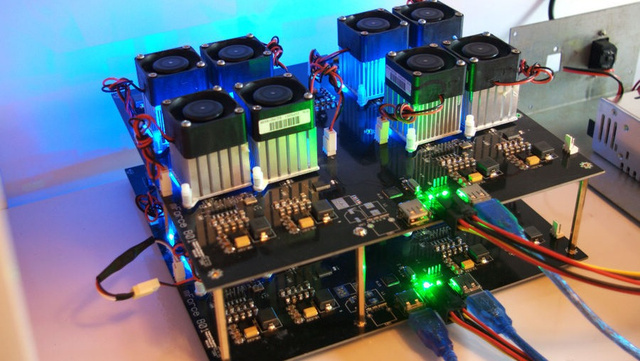 In the beginning when bitcoin started, just about anyone with a regular computer and a video card could turn their rig into a bitcoin miner and get bitcoins, but each time those mathematical algorithms are solved, the computing power required to solve the next one increases and of course the amount of energy required to power that computing power increases and thus is what gives bitcoin it’s value. Now a days to produce one bitcoin it takes a tremendous amount of computing power that you couldn’t really just use a standard desktop computer anymore but if not need a whole array of computers stacked. To hack bitcoin, you would need more computing power than the total amount of combined bitcoin mining machines out there, so not even the biggest supercomputer(s) owned by all the governments out there could match the total throughput of the bitcoin mining machines which is what makes bitcoin valuable. While I still don’t understand entirely what exactly bitcoin is mining other than complex mathematical algorithms, it’s very fascinating on who came up with this and is definitely one bright individual who’ll be remembered forever. 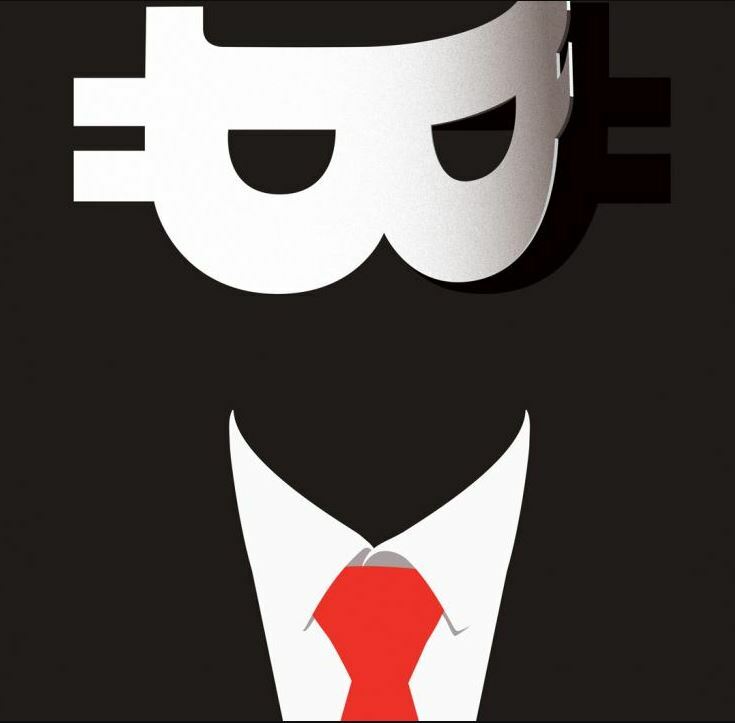 Some say the person responsible for creating bitcoin is someone named “Satoshi Nakamoto”, nobody knows who he actually is, if it’s one person or an alias for a group of several people or maybe nobody at all. Satoshi Nakamoto published a 9 page paper in 2008 called “Bitcoin, a peer to peer electronic cash system” that would lay forth the foundation of blockchain technology. For the first few years he participated in forums and collaborated with other software developers to improve bitcoin but sometime in 2010, he vanished and nobody ever found out who he was. They speculate that Satoshi Nakamoto owns over 1million bitcoins (valued as of right now $17,600,000,000) and could be in any part of the world living anonymously. High price of bitcoin ??? I do believe the high price of bitcoin is a bubble waiting to burst, just like the dotcoms back in the late 90’s but bitcoin itself, the technology behind it, is not a bubble. Cryptocurrency is the future and it’s just a matter of time before governments start getting on board and replace modern current currency. 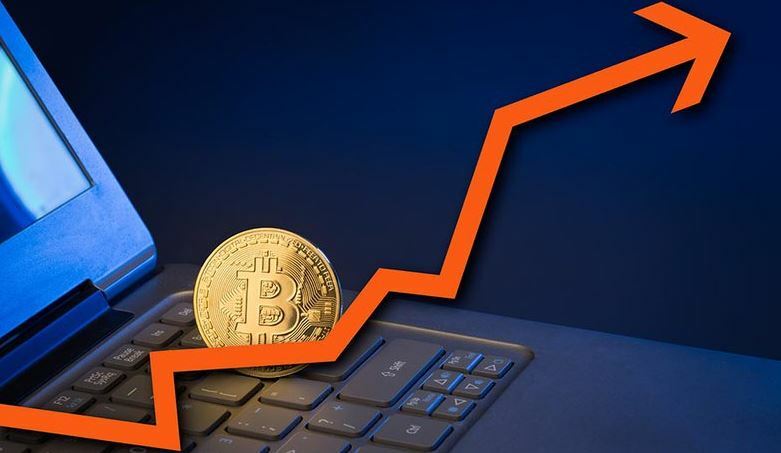 I think the price of bitcoin will reach a peak in a year or two and then have a drastic fall before it stabilizes and rises slowly. Many friends ask me, “Frank, should I buy bitcoin?” I tell them the same thing, do your own research and most importantly whatever money you plan to spend make sure it’s money that you’re completely 100% sure that you’re okay with losing because nobody knows exactly what may happen tomorrow, so please don’t go spending your life savings on this. You may think you can get rich quick off this, and surely several people have became instant millionaires over night, but many of these people have studied profoundly and are able to capitalize on the trend. If you got some extra money to throw at it, I would say go for it, you never know what may happen and like the saying goes “el que no arriesga, no gana.” I’ve bought some partial bitcoin, I actually owned one bitcoin penny ($0.01 of one bitcoin) and bought it for $50 when the price of bitcoin was around $4000 something, and a month later I sold it and made an extra $50 bucks, if I kept it and didn’t sell it, that same bitcoin penny would be worth almost $200.00, it’s really incredible. Hopefully this helps many understand bitcoin a bit better.